Maine is a direct access state, which means you can go directly to physical therapy without a doctor’s referral. You also have the right to choose any physical therapy clinic even if directed to go elsewhere. 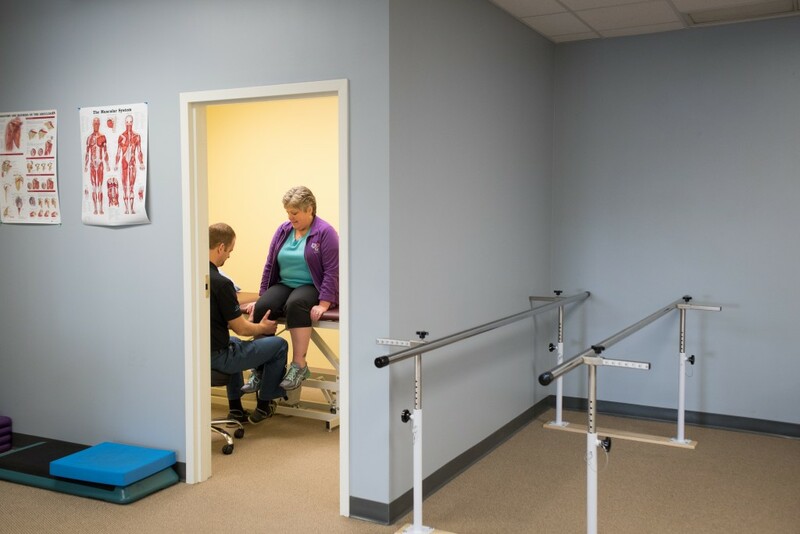 We accept most private and worker’s compensation insurances at Back in Motion® Physical Therapy and offer a reduced cash pay rate for patients without insurance. As part of our service we will verify your benefits with your individual policy and a Patient Representative will meet with you to help answer any billing or insurance questions you may have. Do you have an HSA or HRA? Is your plan an HMO or PPO? Have you been to PT somewhere else this year? Or had other medical treatment recently? Was this work related or due to a car accident?